The gift of prophecy is not relegated to the Old Testament, but is present in the world today. In all four Gospels, Jesus is introduced as the one who would “baptize you in the Holy Spirit.” Through the New Covenant that Jesus brought into the world, God is still baptizing with the Holy Spirit. 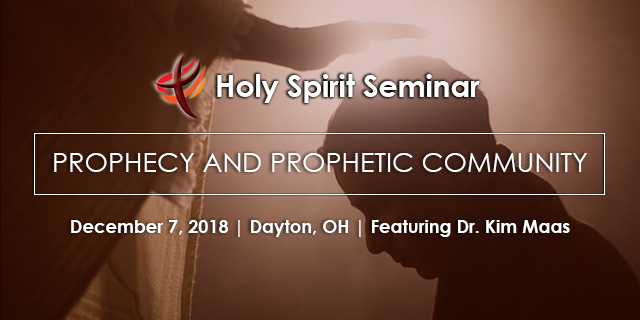 The 2018 Holy Spirit Seminar will reveal how the New Testament Church can embrace the identity of “prophetic community” to live more fully into the promise of the New Covenant. Come to learn, be inspired and take part in the awakening that is happening in global Methodism today.